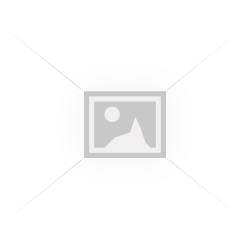 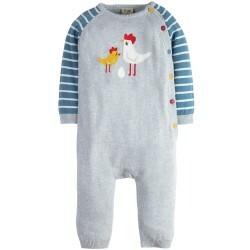 This beautifully soft Cosy Knitted Romper, with a cute Chickens design on the front, is ideal for yo.. 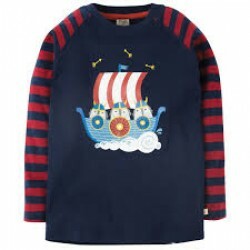 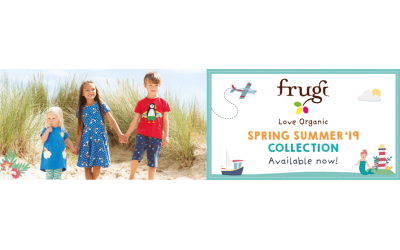 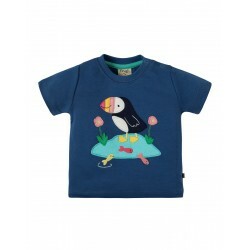 This organic cotton top for children has a navy body with navy and red striped raglan sleeves, and a..
inspired by the stunning sub-tropical Abbey Gardens on the island of Tresco, these Cassie Culot.. 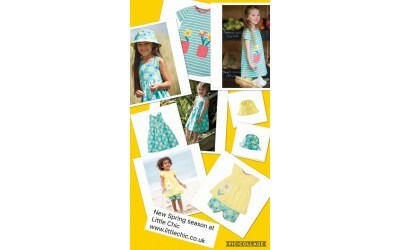 Inspired by both the colourful sea shells found all along St Agnes beach or the sub-tropical Abbey G.. 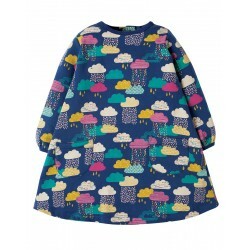 The perfect go to for those colder days this season, this snuggly Eloise Jumper Dress can be teamed ..
Lulu Jumper DressSeaglass Alpine TownDRA858SGAPerfect for layering over leggings or tights for a swe.. 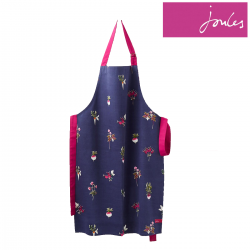 The Joules Pinny with Adjustable Ties Even if your pie doesn’t look exactly as did in the ..
Hawk Jersey All in One & Dribble Bib, Navy This trendy All in One looks like a 3 pi..
BABY RAZAMATAZ PRINTED BABYGROWNAVY MAGICAL UNICORNThis all-in-one babygrow is crafted from the fine..
We stock a beautiful selection of brands and gifts, including organic Frugi range, Little Joules, Hatley, Piccalilly, Emile et Rose, Lilly & Sid to name a few. 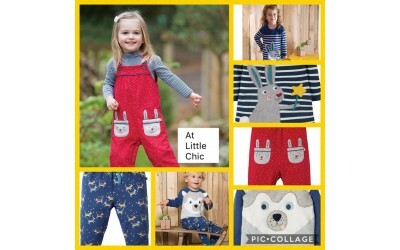 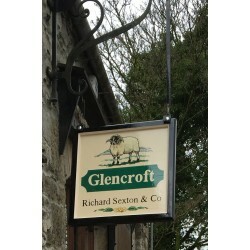 Our range of designers are known for their ability to produce gorgeous, quality products which are very easy to take care of. 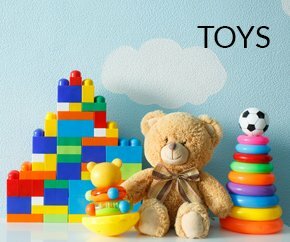 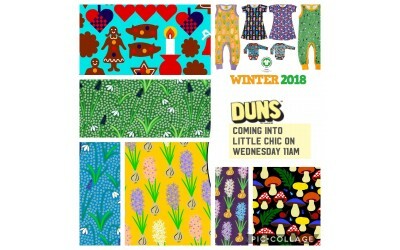 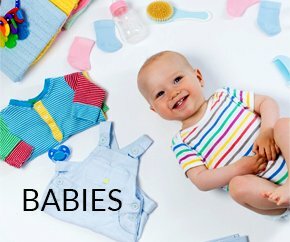 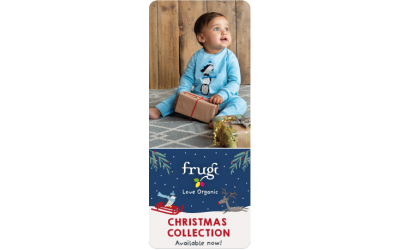 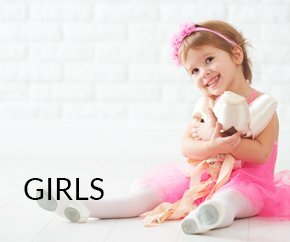 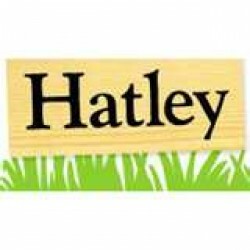 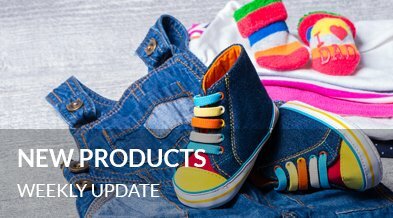 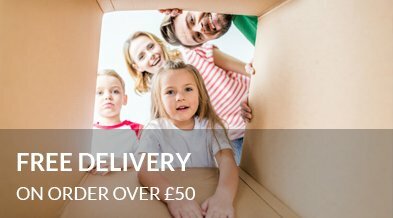 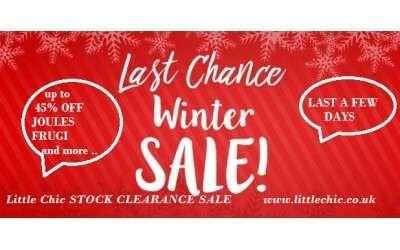 As well as our designer babies clothes, you will also find a collection of accessories; boots from Hatley to soft toddler shoes Shoo Shoos; toys selections of wooden classic toys to soft toys and educational games from Orchard and many more. 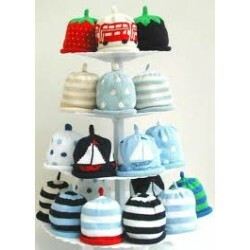 Also the superb Dribble Ons and Sock Ons are a must for a trendy baby. 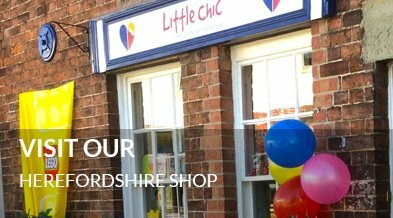 You may already know our Children's Clothes and Toys Boutique in Ross on Wye, Herefordshire. 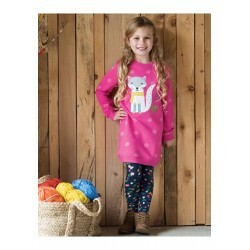 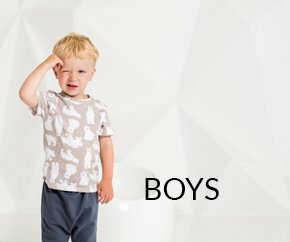 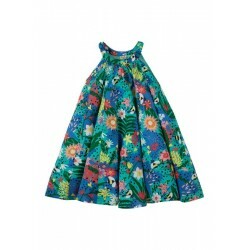 We stock a large selection of high quality of clothes for babies, toddlers and young children up to age of 11-12 yrs.